The Jaguar I-Pace isn't selling well in the U.S.
Volkswagen is scrambling to convert its business to building electric cars from building internal combustion cars to building electrics. But globally it hasn't put diesels behind it. 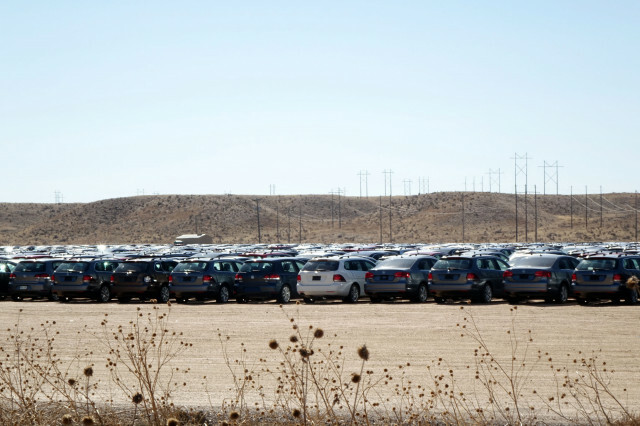 According to a report by VW itself, global orders for its diesel vehicles rose from 39 percent of its products in 2017 to 43 percent in 2018, and that goes double for private customers versus fleet orders. With sales of 10.8 million cars worldwide in 2018, that amounts to 4.6 million diesels sold in 2018. Among VW's retail customers, 27 percent ordered diesels versus 15 percent in 2017, the company said. Volkswagen has not sold new diesel cars in the U.S. since its diesels were found to violate emissions standards in 2015. Although VW announced last year that it was in the process of designing its last internal combustion engines—expected to hit the market in 2026 and to last another 10 years beyond that—it is still heavily dependent on its older stable of gas and diesel engines as it begins the transition to electric cars. 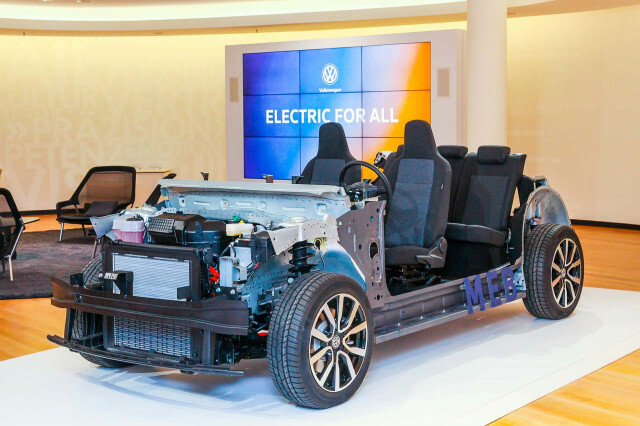 Volkswagen announced last week that it plans to increase its investment in electric cars with a second wave of models based on its upcoming "affordable" MEB electric-car platform, saying it now plans to build 70 new electric models by 2030, and a total of 22 million electric cars, up from its earlier plan for 50 new models and 15 million cars. 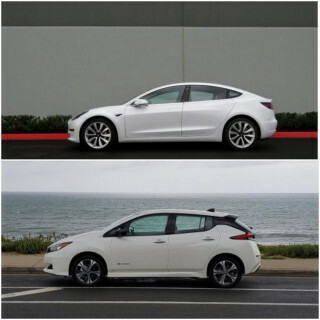 To support those investments, though, it will need to continue selling internal combustion cars, including diesels. "In Germany, the diesel debate is emotionally charged—and frequently strays from the facts," said Volkswagen Brand Board Member for Sales, Jürgen Stackmann in a company statement. "Given its high efficiency and its performance and in light of climate change, the diesel engine will remain an important technology for years to come, especially for those who travel long distances." Volkswagen's diesel engines have been embroiled in the largest emissions cheating scandal, in which it recalled 11 million cars worldwide, and which has cost the company $25 billion in fines in the U.S. alone. Following the scandal, however, Volkswagen diesels have been shown to be complaint with emissions laws where they are sold. Update: This story has been updated to clarify that VW's diesel sales in 2018 were global and that the company no longer sells diesels in the U.S.